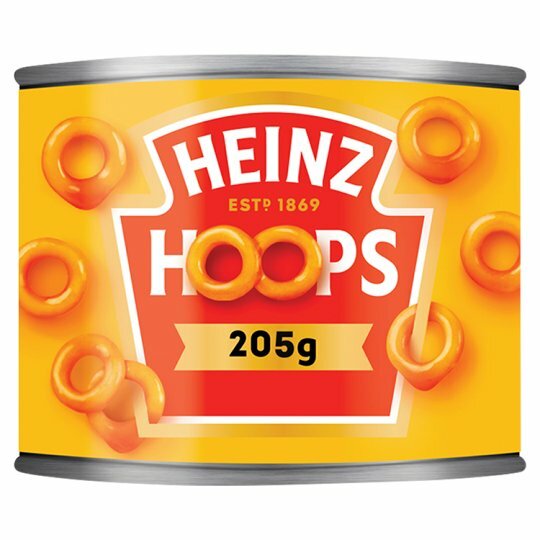 Heinz Spaghetti Hoops in Tomato Sauce. Microwave (From Ambient): Microwave: (850W): Microwave ovens vary. The following is a guide only. Empty contents into a microwaveable container and cover. Heat on full power for 1 minute. Stir, then heat for a further 30 seconds. Check that product is hot before serving.